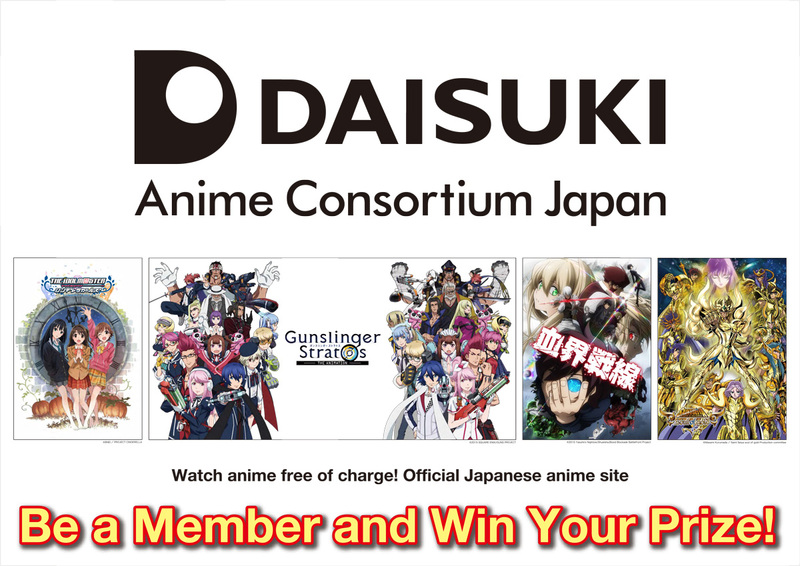 DAISUKI.net, an official website for distributing Japanese anime, is now accepting free membership registration. Membership allows all viewers to enjoy Japanese anime such as “Saint Seiya –soul of gold”, “Gunslinger Stratos”, “Blood Blockade Battlefield”, “THE [email protected] CINDERELLA GIRLS” and many others. DAISUKI.net members also have an access to view movies in full-high vision with right sub-titles in multi-language. Other DAISUKI.net features include; simulcasting, on-line store, community page and free mail magazine subscription. 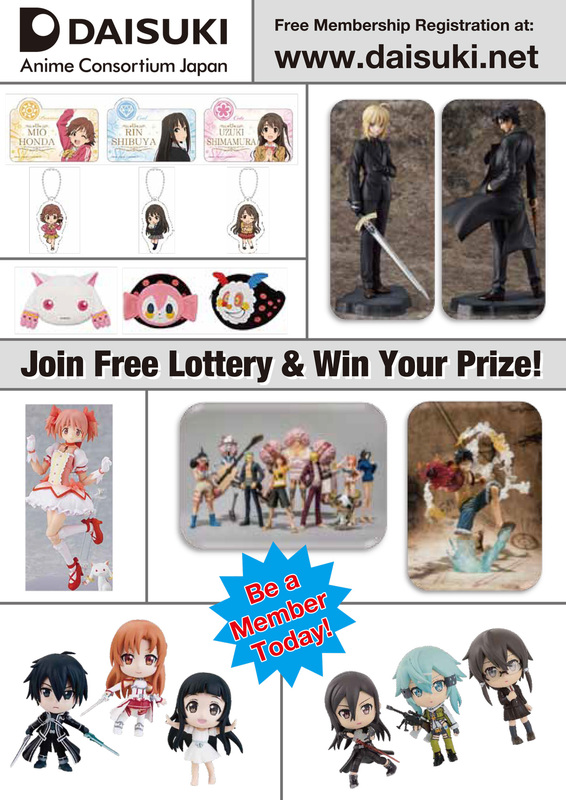 During AFA THAI 2015, all DAISUKI.net members are welcomed to join “free lottery” at DAISUKI.net booth (smart phone and tablet users are required to download the iOS or Android app before registration). ・Kiritsugu Emiya / Zero: Refined Ver. ・Sabre / Zero: Refined Ver. Visit DAISUKI.net booth at AFA THAI 2015 and win a special prize!